作者: Lee Sang-ki on 8 August , 2016. 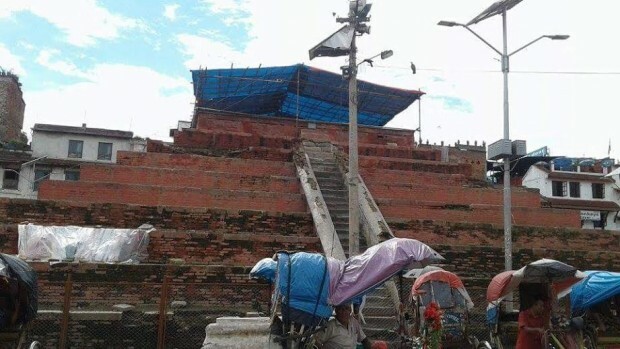 Devendra Kumar Sambahmphe – 7.8 magnitude earthquake struck the Nepal on 25th April 2015. Thousands of people had been affected. Due to the devastating earthquake, more than 8 thousand people died as well as millions of people became homeless. Some people are still missing. The country’s infrastructures, cultural, mythological and archaeological structures were completely destroyed. 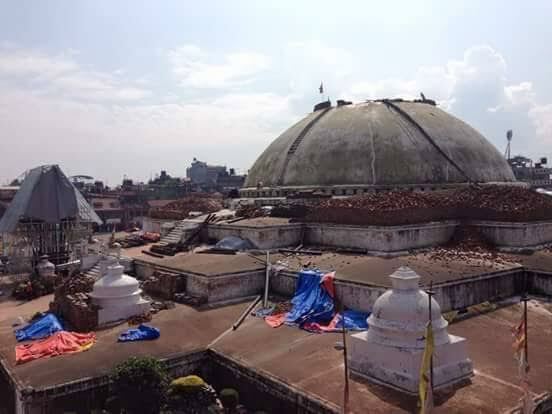 The great disaster occurred in Nepal. The homeless people compelled to dwell on the street. The lack of treatment in time, many injured people died. Lodging, foods, and daily consumable substances were going to be a shortage for survivors. The bribers and in black men took advantage of this chaotic situation. The government was unable to resolve the real problems. Due to the political tensions and selfishness, the government could not take concrete action. Such a miserable condition of Nepal ally nations conducted the help campaign operation. They delivered immediate relief supplies, medicines, clothes, tents and other humanitarian assistances. South Korea, Japan, UK, US and other countries’ citizens supported generously. Lee Sang-ki, Founder President of Asia Journalist Association and famous photojournalist Cho jin-su sent the human support materials from South Korea. Due to the poverty, Nepal was not able to compensate itself. So, Nepal announced to request for supporting with ally nations. With this announcement many donor nations started to support but the lack of rules and regulations of government reconstruction work did not conduct as quickly as people thought. Eight months after the earthquake, the parliament passed the reconstruction related rules/bills of earthquake affected area. But due to the dispute between Nepali Congress and CPN-UML delayed appointing the Chief Executive Officer of the Authority. That’s why Earthquake victims fell in suffer further more. 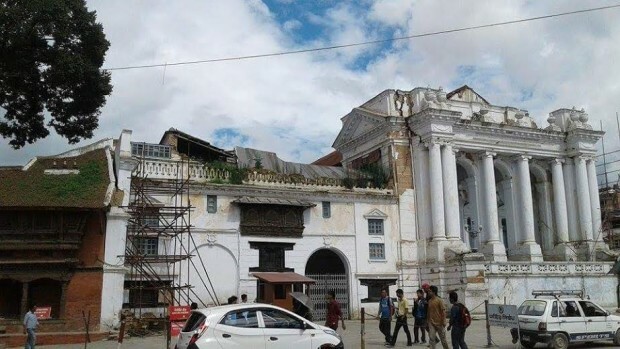 Nine months after the earthquake, the President Bidhya Devi Bhandari inaugurated the great campaign of reconstruction work from Ranipokhari in 2016 January 16. Then after a quick and easy manner, the work of National Reconstruction Authority has not been able to take forward accelerating. Due to the political bickering, the work of reconstruction did not move ahead. Therefore hundreds of victims compelled to spend riskily in rainy season too. Although earthquake Reconstruction Authority said to advance the national reconstruction work fast and easy manner but did not able to do so because the lack of resources, delay of staff, and political influence. In this reason, the victims did not get a chance to feel relief. The heavy rain is another cause of their plight. Now the change of government of Nepal has been moving in series. The prime minister KP Oli only shared his sweet dreams more than work. The government was unable to understand the actual problem of victims. The public has been complaining about it. On the basis of political agreement CPN-Maoist Center chairman Pushpa Kamal Dahal ‘Prachanda’ will be Prime Minister of Nepal within some days. Before being the Prime Minister Prachanda has announced to do rapidly reconstruction work and to give 3 lakh rupees grant to the earthquake victims. Thousands of victims have been living in tents on the street cause of the devastating earthquake. Victims expectation have aroused once again with that announcement of Prachanda.